Home Apple Cheap iPhone Apple to Launch cheap iPhones. Apple to Launch cheap iPhones. Apple is under tremendous pressure to turn the tide. After Steve Jobs left this world Apple has been cursed with lack of innovation and strategy. Time Cook is a great CEO and a great manager but unfortunately he is not a great tech leader. Steve Jobs was the main technology leader in Apple, Man with an outstanding vision. Together Steve and Cook made Apple more successful. Now that Steve is no more with Apple, Innovation is something Tim Cook is expected to deliver. Be it failed Apple Maps or not so great iPad Mini Apple is taking the punch from all directions. One of the way of promoting the iOS platform is to make the Apple devices cheaper just like Android. Be it giving massive 25% buyback on its devices iPhone 4 in India or launching very cheap iPhones, Apple is trying to find its lost glory in all possible ways. 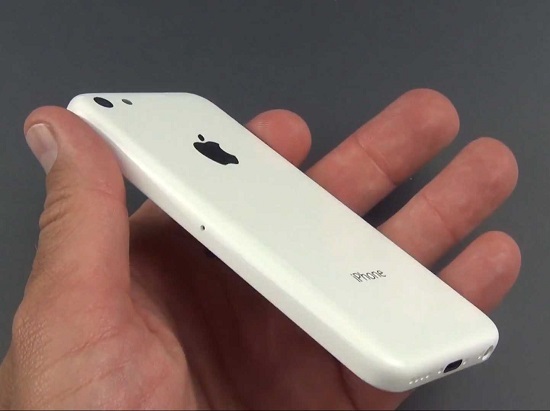 Its almost a confirmed rumor that Apple will launch a new series of Plastic(polycarbonate) based iPhone which will cost at a starting price of $100. Its said that these may just be testing prototypes but at least Apples mindset of manufacturing the premium expensive products only is changing up to a great extent.